Kreyman Quality Heating & Cooling is one of the best Residential and Commercial HVAC providers, offers excellent AC and Heating Repair, Installation and Maintenance Services. Geothermal energy (heat from the earth) has become the "green" energy alternative of choice in recent years because it is natural, clean, renewable, reliable, efficient and inexpensive to operate. For new construction or extensive remodeling, our experts can design and install a complete, efficient air duct system. 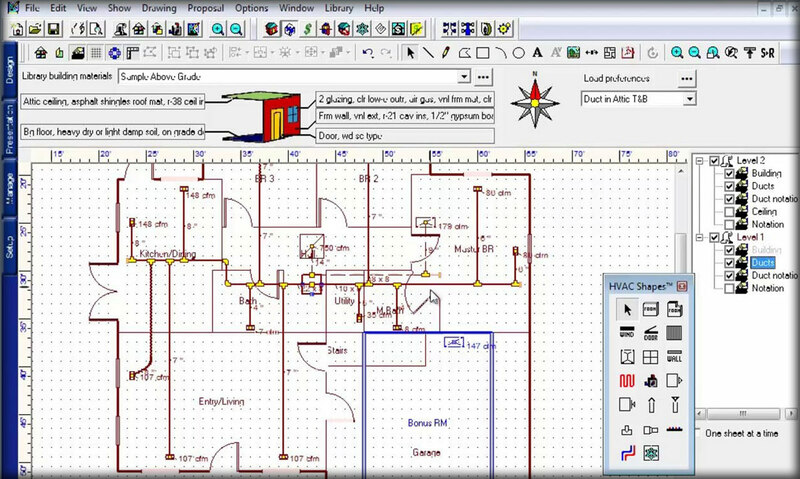 We are the premier residential and commercial air duct design & installation company in Cleveland and surrounding areas. 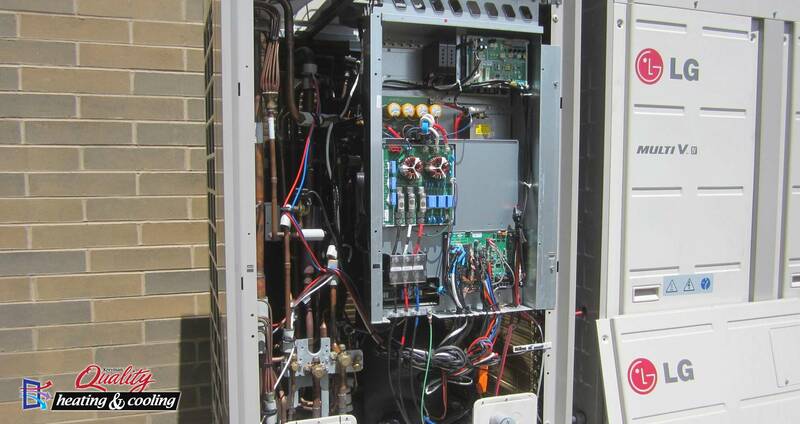 Kreyman Quality Heating & Cooling also specializes in Geothermal design and installation. Boiler Problems? Give us a call, then shop around and find out why we're the best in town! Kreyman Quality Heating & Cooling of Cleveland, Ohio since 1995. We are a family owned business and we believe that "word of mouth" advertising is the best kind. 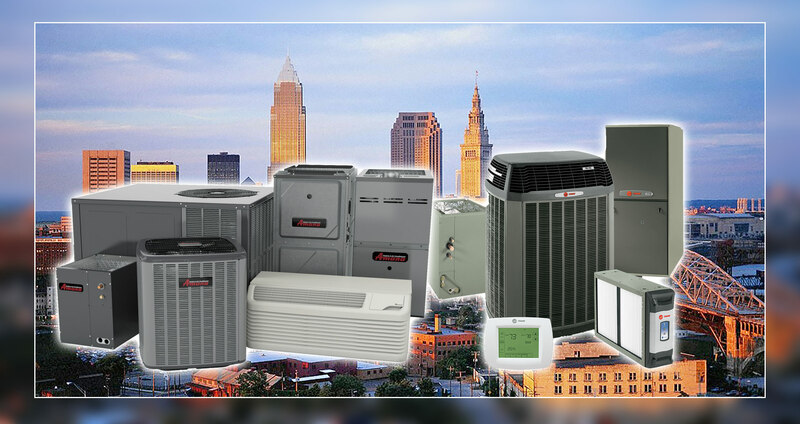 We treat our customers the way we would like to be treated, and this approach has enabled us to steadily build on our reputation as one of the leading heating and cooling contractors in Cleveland, OH for the past 22 years. 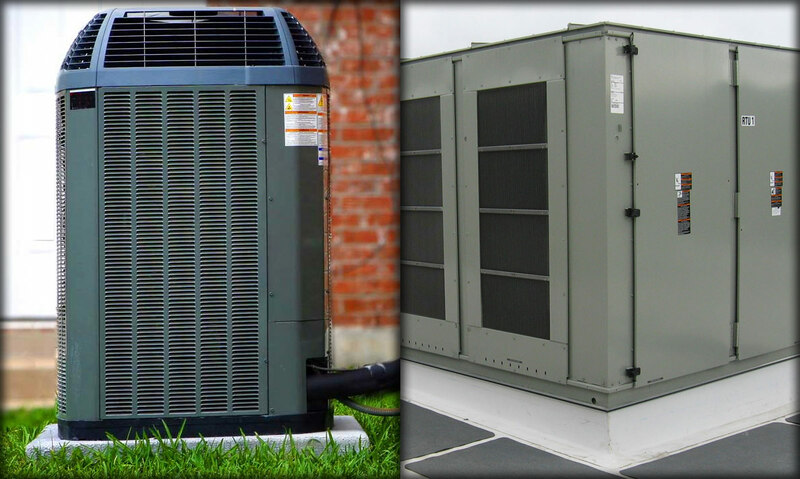 Kreyman Quality Heating and Cooling specializes in commercial/residential heating, ventilation and air conditioning (HVAC) design, installation and service. 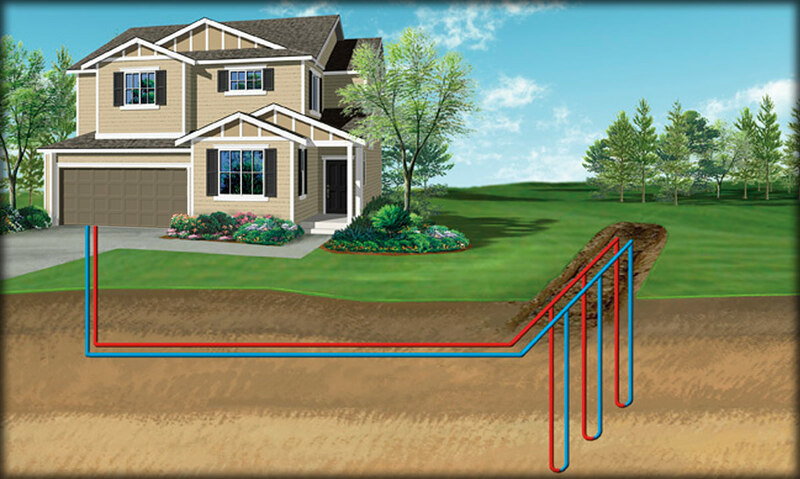 Geothermal design is another area of our expertise. 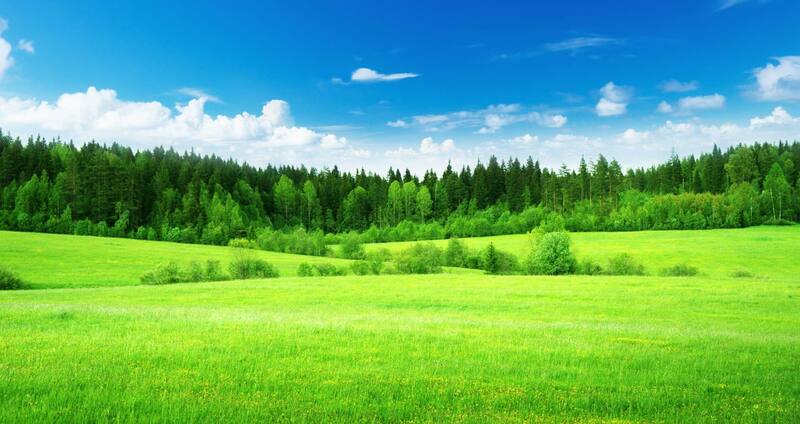 We can re-design your house into a clean energy, green heaven. To learn how we can do it and how the government supports this with a sufficient tax break click here. Kreyman Quality is a local Cleveland company, so we understand how important it is to have your heating and cooling functioning properly! 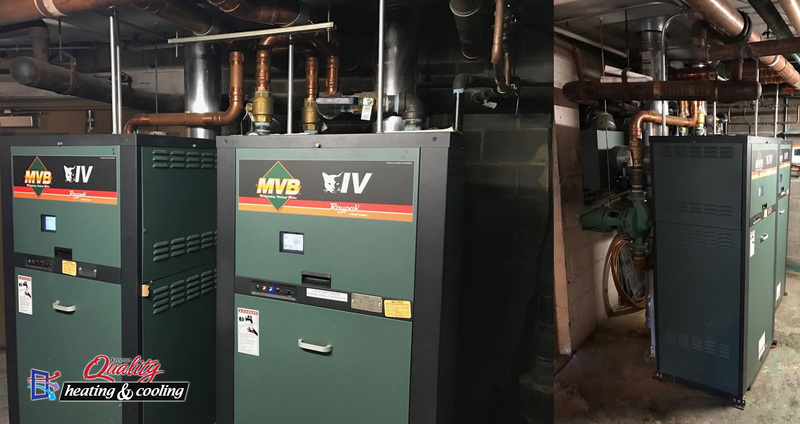 We provide furnace repair and HVAC service within a 50 mile radius so you can have peace of mind knowing that when you have an emergency, your neighborhood HVAC experts are only a call or click away. Avoid costly Cleveland heating repairs this winter by making sure your furnace is running smoothly! Whether you need a quick tune up or an emergency heating or cooling repair in Cleveland or the surrounding suburbs, Kreyman has you covered! Give us a call at (216) 587-1400 or fill out our contact form and we will be happy to help you with any HVAC service, repair or installation needs. Make an informed decision as we'll provide the full price for the work you require in advance! That's just one of the many benefits when you choose a professional company who charges by the job and not the hour. CALL US ON YOUR MOBILE PHONE!